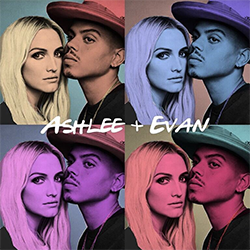 New event + Ashlee and Evan on ‘The Talk’ & Sneak Peek of the episode 2 of Ashlee+Evan! Hello everyone! Yesterday (September 14), Ashlee Simpson Ross and Evan Ross were at Hallmark’s ‘home & family’ at Universal Studios Hollywood for an interview (I don’t have HQ pics, sorry but they are so beautiful!). The episode of ‘The Talk‘ with Ashlee and Evan has been released yesterday on CBS. Another sneak peek of ‘Ashlee+Evan‘ from the episode 2 is available below.